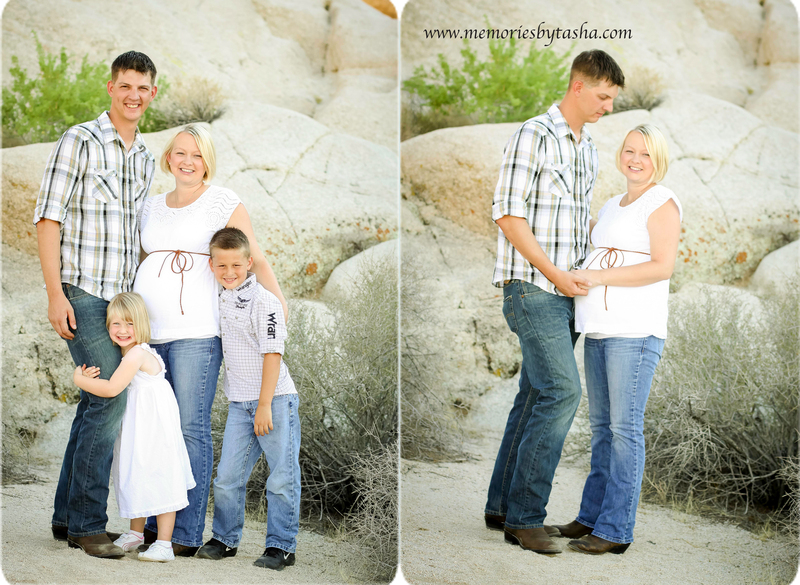 While this family is new to Twentynine Palms as their zip code they have been vacationing in the monument for some time so they were excited to shoot a photo session in Indian Cove. 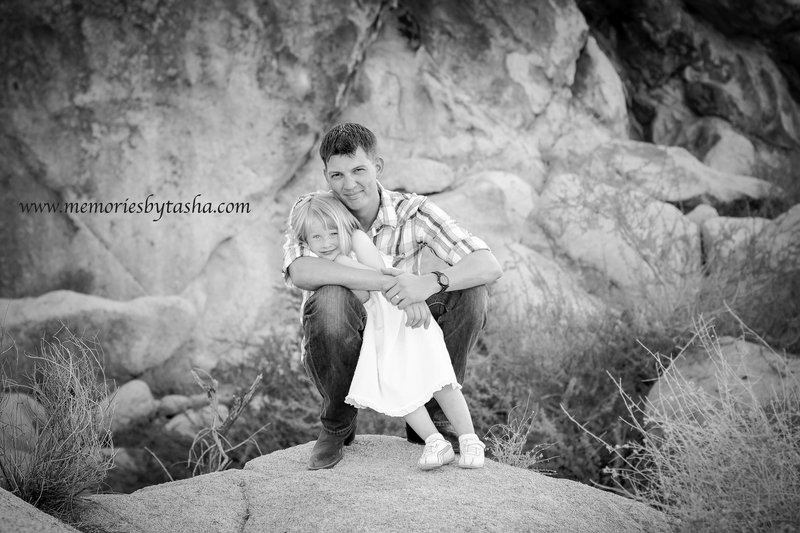 These fun kids were ready to climb every rock and jump from spot to spot! 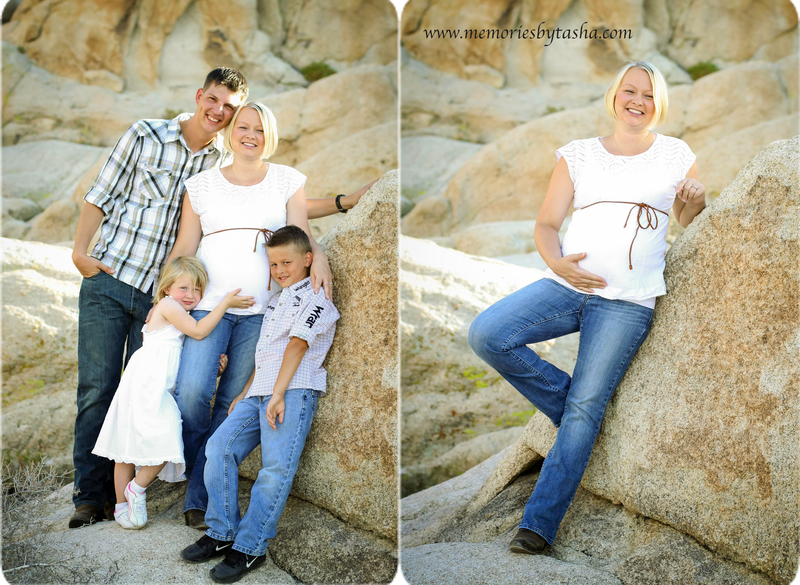 Even mom, baby bump and all was fearless in ensuring we used the scenery to it’s fullest extent. I am so glad they picked me to start off their new journey and to celebrate the soon to be addition to their growing family. 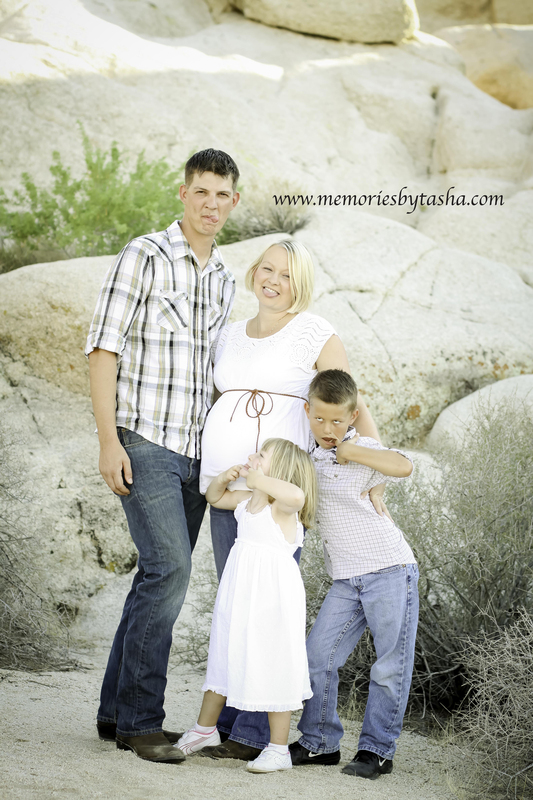 Welcome to the desert Etherington Family!